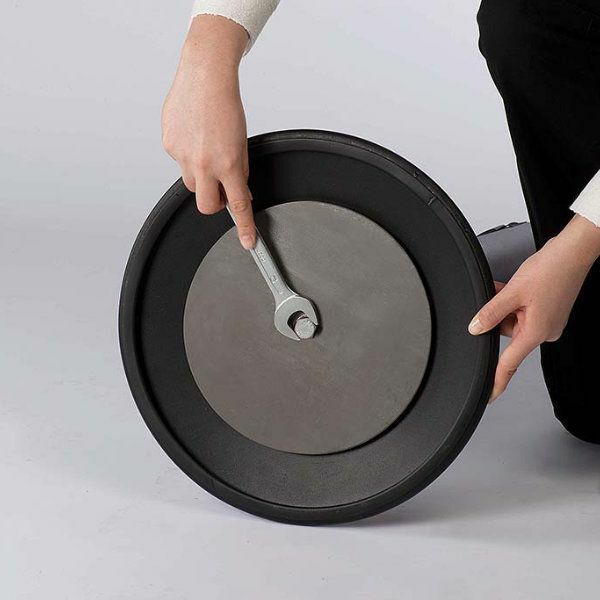 Q Belt; retractable crowd control system’s retractable tape is controlled with tension to keep the tape straight when the tape is moved or pulled out. Sturdy and durable steel construction. It features with rubberized and heavy weight base . Wall fitting for tape is also available. 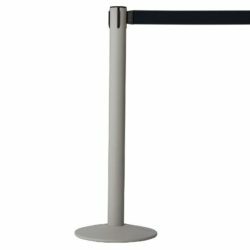 RETRACTABLE QUE CONTROL STANCHION SYSTEMS Our retractable crowd control system; Q Belt, is ready to use in place which offers a choice of post finishes combined with a selection of belt colors. 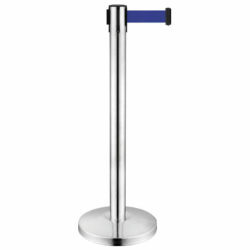 This stanchion post is suitable to be used wherever people come together. Such as airports, cinema halls, hotels, museums etc. 4-way post head provides 4 different positions of belt’ s attachment on the pole. 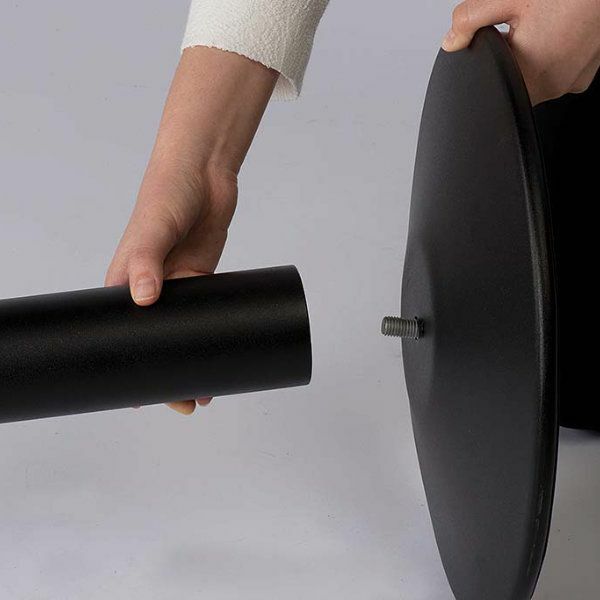 The black post is combined with 114- 1/6” gray belt. The belt is suitable for printing with an area of 1- 4/7” x 103- 2/7”. Retractable tape is controlled with tension to keep the tape straight when the tape is moved or pulled out. 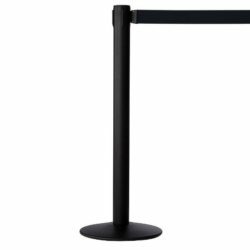 This queue barrier is constructed from steel yet with a rubberized, 17 lbs. 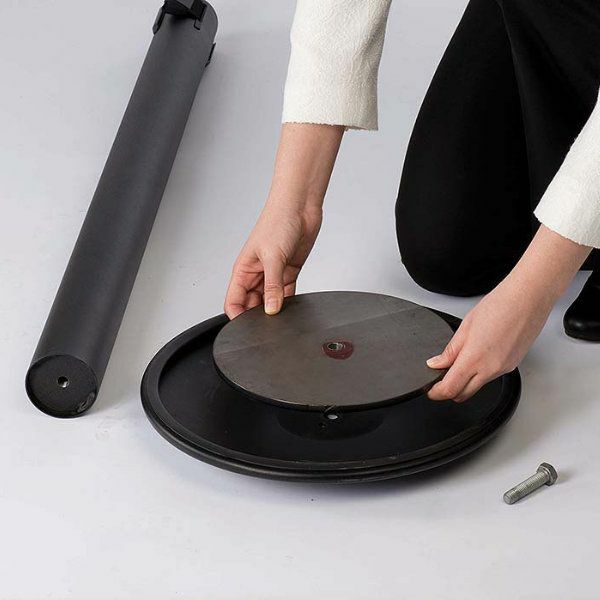 heavy weight base to give the stability and durability. 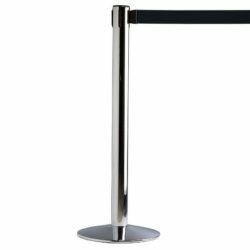 This steel stanchion not just easy to set but also very easy to use. 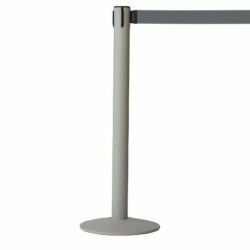 It is now not a problem to control the crowd with this economic yet stylish stanchion post.